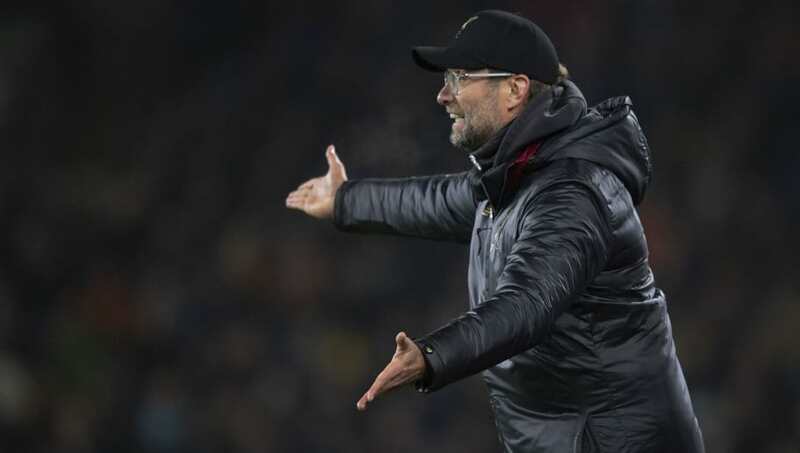 ​​Liverpool manager Jurgen Klopp has bemoaned the physical approach employed by ​Burnley in their game at Turf Moor, with Joe Gomez suffering an injury after Ben Mee sent the defender sliding into the advertising board. Klopp's team came from a goal down in the first half to win the game 3-1, thanks to second half goals from James Milner, Roberto Firmino and Xherdan Shaqiri. However, Gomez had to be stretchered off in the first half, and could be out for a long time. The manager bemoaned the physicality of the Burnley players, and felt that referee Stuart Attwell failed to control the play and penalise the opposition players for their rash tackles. “I said after the first challenge, I don’t know who did it, sliding tackle from six-seven yards, getting the ball, everybody likes it. I said to the ref ‘it’s no foul but please tell them you cannot do that.’" Klopp said during his post-match press conference, according to ​Goal. Jurgen Klopp is delighted with how his side overcame an aggressive Burnley. “They wanted to be aggressive," he said. "Aggression is a part of football. You try something, and you need someone to say ‘be careful’. “There were a lot of situations, challenges. There was nothing to say ‘wow, too much’, they were normal challenges. But with six or seven yards and then [slide], these times are over. They are over. "We all want to win football games, and there are different ways of doing it. Somebody has to tell you to stop doing it, make two more steps and make a normal challenge. Don’t go five yards before the player because the grass is wet and take any risk. "It’s not intentional, but these are the situations. The boy with the ball is a bit unlucky because what can happen is what happened to Joe Gomez. I think the referee has to make sure that things like this don’t happen constantly. It’s not how it should be. Let’s play football." Liverpool are still two points behind Manchester City in the league table and will want to ensure that they are ready to take advantage of any points that the champions may drop when they take on Chelsea on the weekend. However, losing Gomez for a long time could spell trouble for the manager, considering that the options that he has in the squad may not be able to step up to the level required.